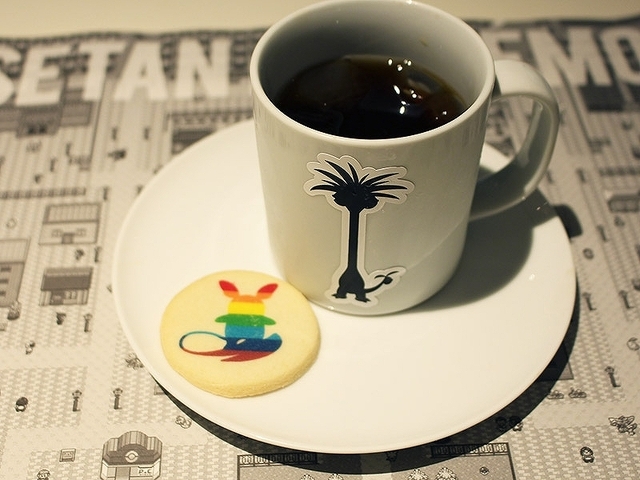 Remember the Pokemon X Isetan Collaboration? 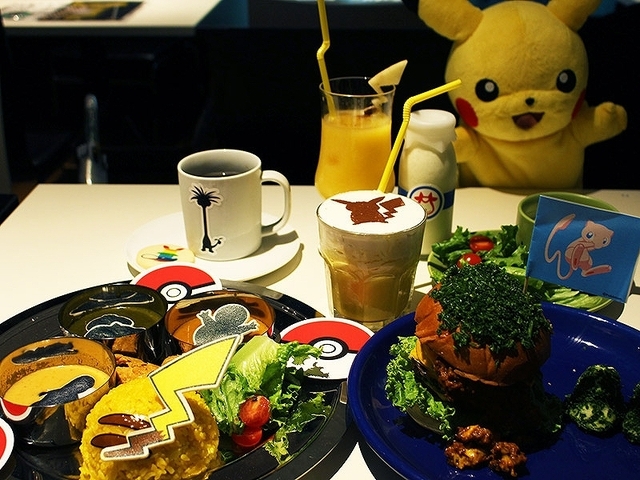 It’s a huge partnership between The Pokemon Company and Isetan (a department store), featuring special merchandise and food. 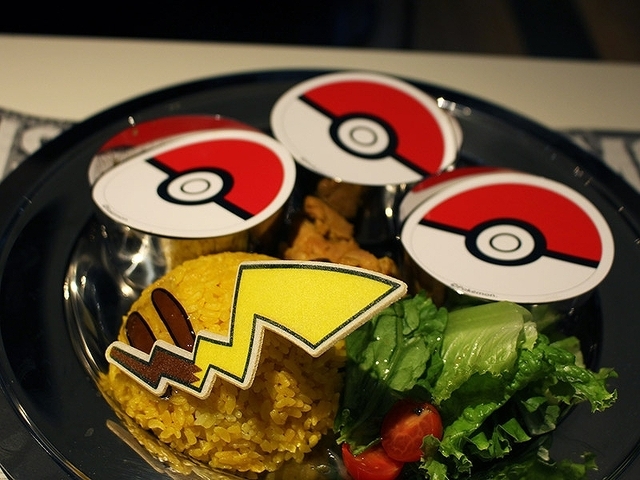 Part of the collaboration is the Isedan (aka Ise-gang) lounge, which according to Isetan, is a “secret hideout” located somewhere inside Isetan Shinjuku serving up some delicious Pokemon meals. 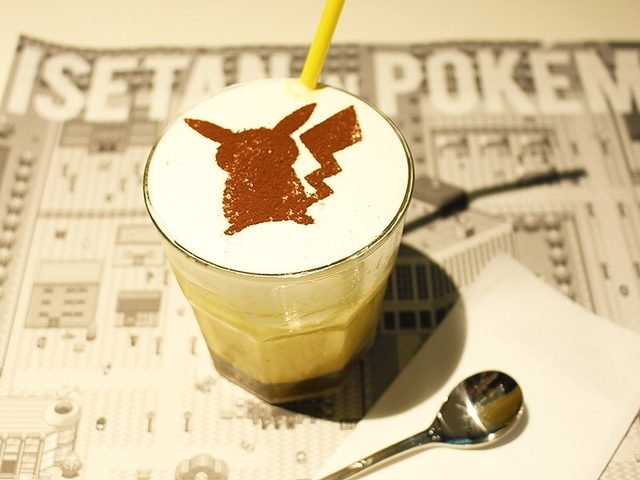 Unlike previous Pokemon theme cafes, this place is really, really dark. 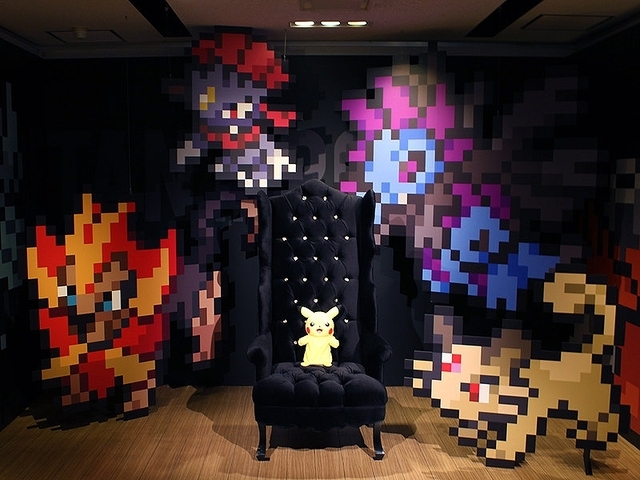 There’s even a spot for trainers to hang out with the partner Pokemon of every villain in the Pokemon series. And now on to the food. The menu features a huge variety of cuisines from the east and west. 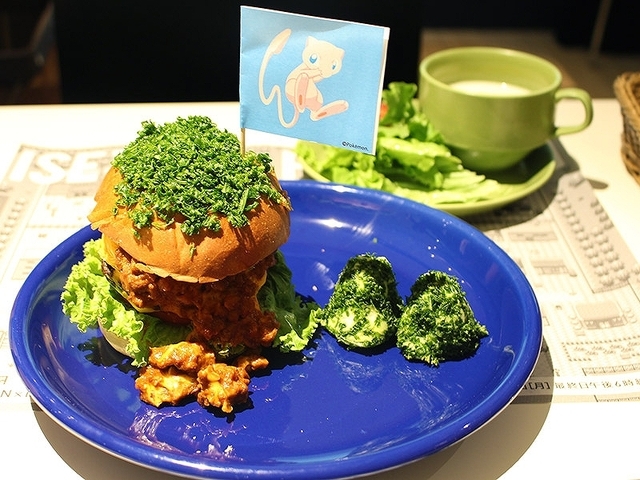 First up we have “View of Cinnabar Island – Volcano Hamburger”, which costs 1,934 yen per serving. Cinnabar Island is reportedly the place where Mewtwo was cloned in the Kanto region. Surprise! Doesn’t it feel like the time you were choosing between your very first starter Pokemon? What’s for dessert? The Isedan Lounge has some “Because it’s summer… Pyukumku Bread”. 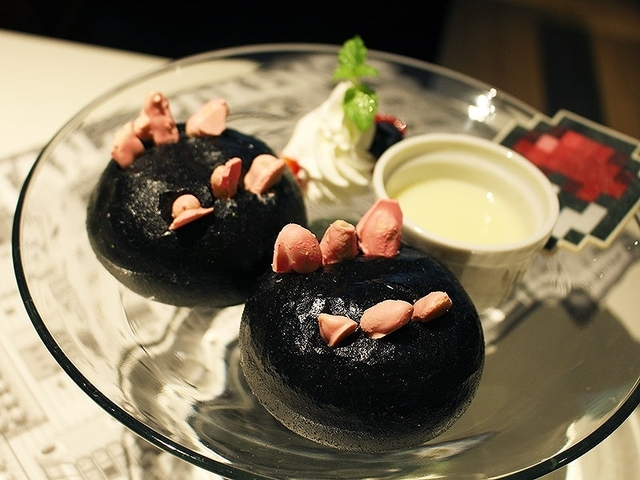 Apparently there’s squid ink infused into the “Pyukumku” bread to make it look black. 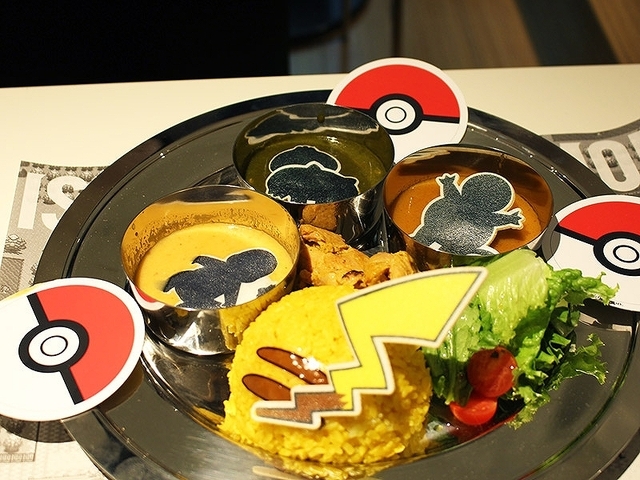 The dessert costs 1,502 yen. 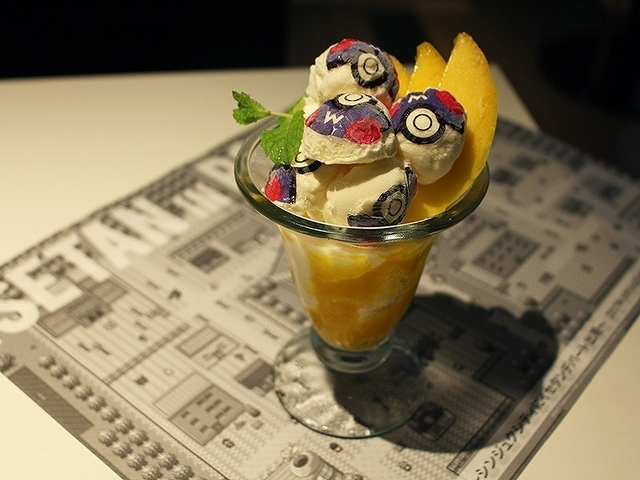 If squid ink dessert ain’t your thing, there’s Master Ball Parfait to try. It’s 1,718 yen per serving. To end it off, here’s some hot beverages from the Isedan Lounge. The Isedan Lounge is open from August 16 to August 21, 2017 at Isetan Shinjuku in Tokyo, Japan from 10am to 8pm daily (ends at 6pm on the last day of operations). For more details, check out the official Japanese site here.